Founded by Stuart Martin in 1996, Stuart Martin Architects is based near Evershot in Dorset. 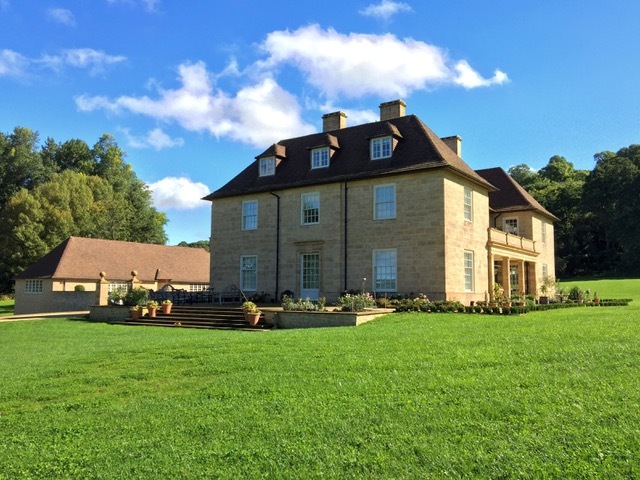 Initially specialised in conservation, the practice, which works on projects nationwide, is now increasingly involved in new-build projects in the Classical and vernacular tradition. But it also restores and extends listed buildings. Its approach is founded on appropriate use of materials and techniques, and its service extends to internal joinery, furniture, interior decoration and integrating the latest technology. Stuart has been a Lutyens enthusiast ever since he saw architect and academic Patrick Nuttgens’s 1981 BBC documentary, Edwin Lutyens Master Architect. Stuart has been closely involved with the Lutyens Trust for many years and has a superb understanding of the variety and skill of Lutyens’s work, which he draws upon when designing his own buildings. 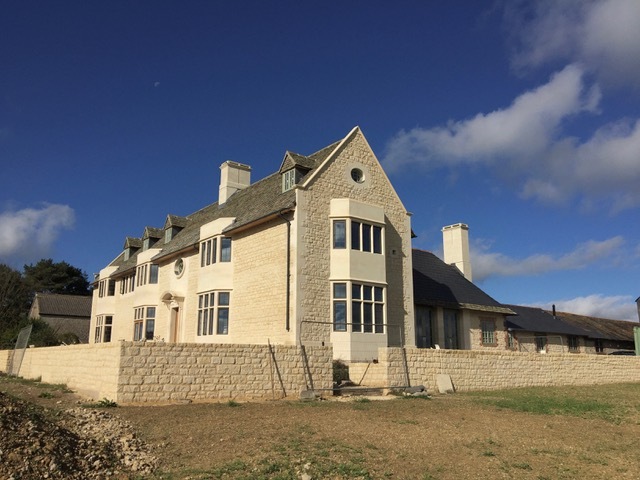 In 2014, Stuart’s design for a new property, Chitcombe House in Woolland, Dorset — which we will visit along with two other new-builds, Lyons Hill and Locketts Farm — won the Georgian Group Architectural Award for New Building in the Classical Tradition category. Alternatively, send your name, address and email to Rebecca Lilley, Trust Secretary, Danewood, Denwood Street, Crundale, Canterbury, Kent CT4 7EF, along with a cheque made payable to The Lutyens Trust. Detailed travel directions will be sent with confirmation of your booking.